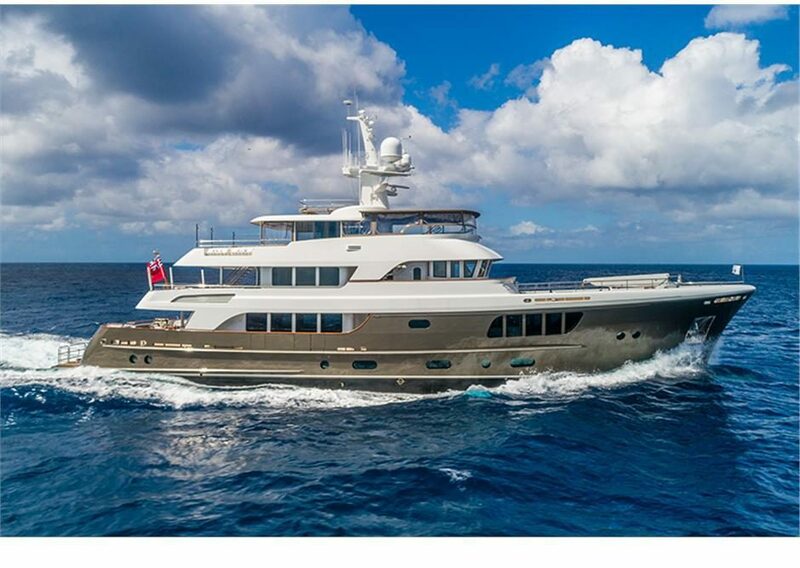 Seaton Yachts is different than other firms offering brokerage services. We are designers, engineers, and builders. We are also professional seamen. When we look at a boat we know what we’re looking at. We travel worldwide scouring harbors, marinas, and boatyards looking for good boats, whether they’re for sale or not, because some day they might be for sale. Often, we are able to help our clients purchase a yacht that never reaches other brokerage sites. We would not represent a boat unless we would be comfortable helping our best friend buy that boat.